Barbados has taken the lead in the war against waste by banning imports of petroleum-based, single-use plastics from April 1st. Three months later, on July 1st, the distribution, sale and use of these will also be banned. Importers, retailers and users could be facing fines as high as $50,000 for breaching the new law, if Government proposals go through. The ban includes single-use containers made of either plastic or polystyrene – Styrofoam such as cups, food containers, and egg trays used in the food service industry. 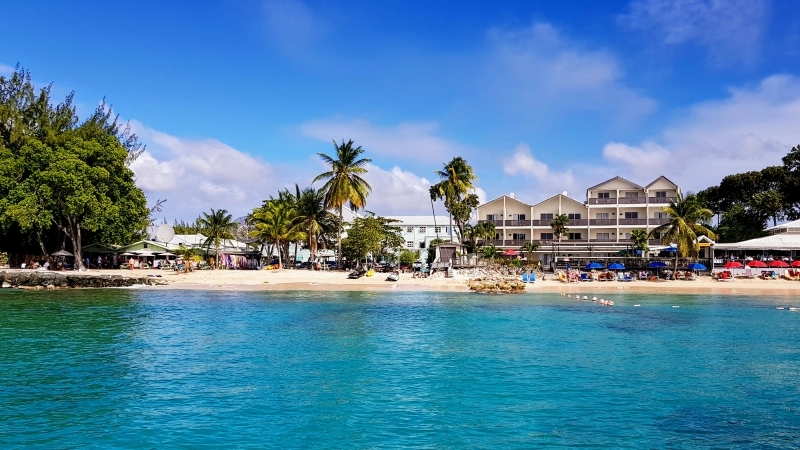 Barbados is the latest Caribbean Community (CARICOM) country to implement a ban. Jamaica, St Lucia, Grenada, Dominica, Antigua and Barbuda are also among the CARICOM countries that have already implemented, or will implement, a ban on the use of these plastic products. An outright ban is a brave move but shows the countries commitment to reducing plastic pollution. With many more sustainable alternatives to plastic coming on to the market, perhaps we will see more countries banning single-use plastics. Click here to read the full story in Barbados today.